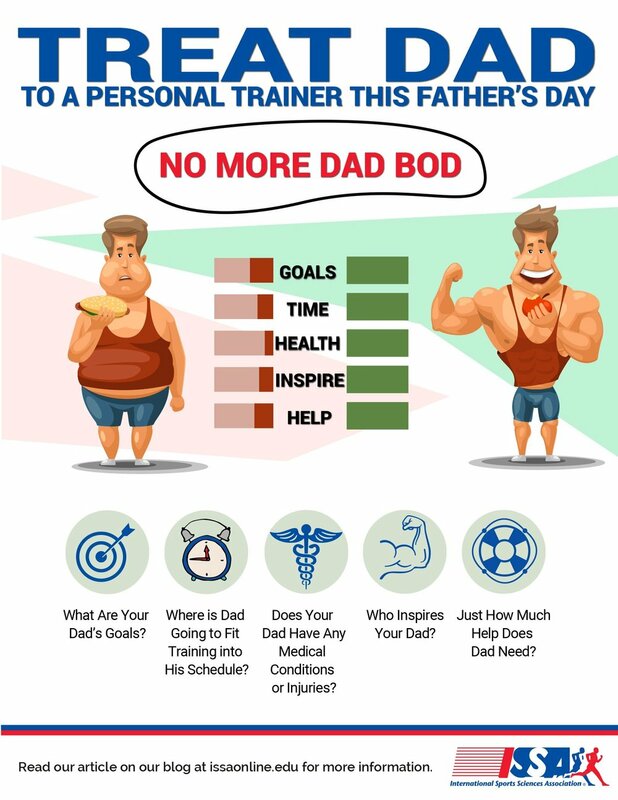 I was recently asked to go LIVE and talk to over 50,000 trainers for Father's Day. Naturally I had to talk about the science behind the Dad Bod. Thank you for your support of the show as I actively work to spread the message of a creating a legacy of health and fitness for the next generation. Our bodies mean something. It's time to redefine what we mean by "Dad Bod". Dad won't hire a trainer? Help him become one!